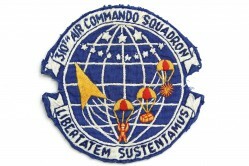 This machine-embroidered patch was made in South Vietnam. 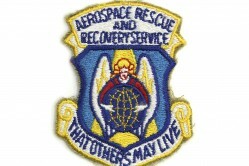 The donor of the patch was a C-123 aircraft mechanic stationed at Phan Rang AB, South Vietnam, from 1969-1970. 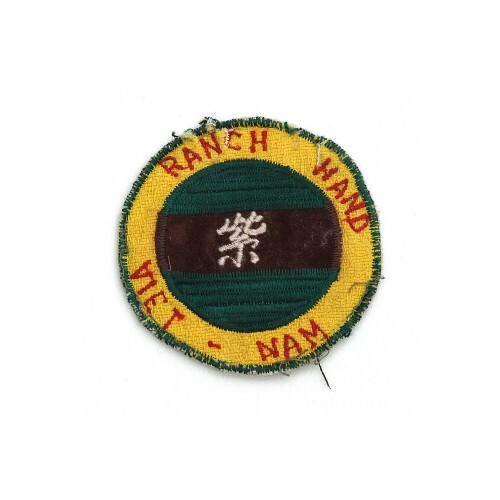 He received the patch from a Ranch Hand crew member. 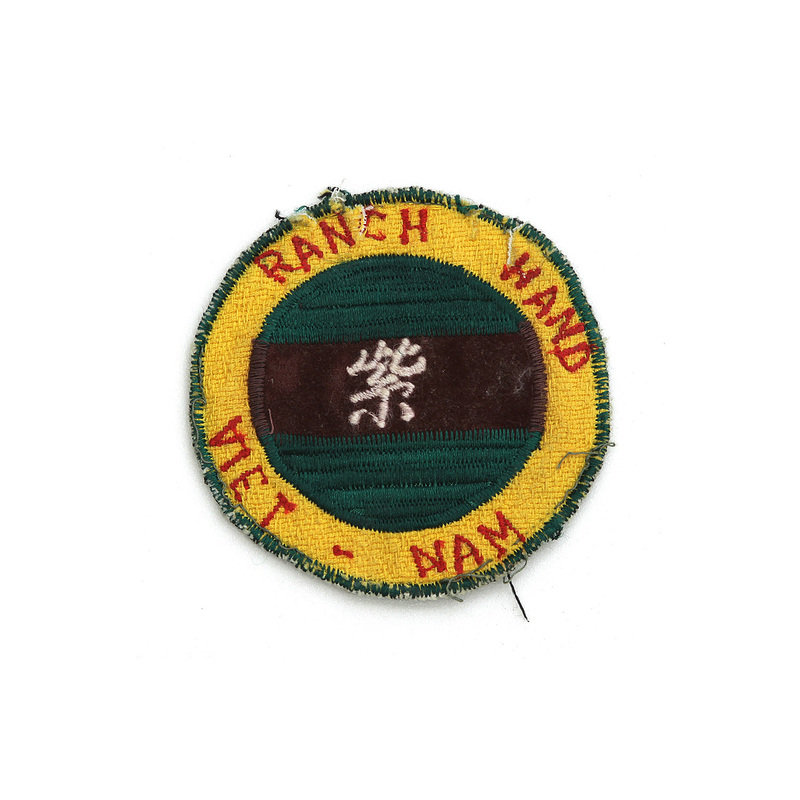 Operation Ranch Hand was a military operation during the Vietnam War that lasted from 1962 to 1971. 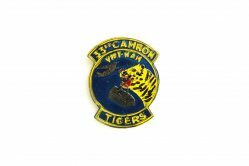 Its primary mission was crop destruction and defoliation to increase visibility for Forward Air Controller (FAC) and tactical aircraft and to make it more difficult for the enemy to ambush ground forces. 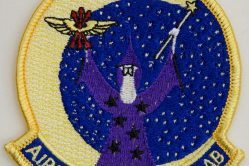 Agents Purple, White, Blue, and the most widely used herbicide, Agent Orange, were used. 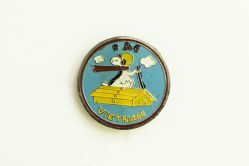 Twenty million gallons were sprayed in Vietnam, eastern Laos, and parts of Cambodia and caused major health and ecological problems for the local population and U.S. military veterans.